WhatsApp might bring the new fingerprint authentication feature to its stable Android app. WhatsApp is reportedly planning to add an authentication feature to its Android app, which will further add a extra layer of security to the system. The Facebook-owned service has enabled the fingerprint sensor to unlock the WhatsApp app, but this might not be reportedly available for all Android beta users. 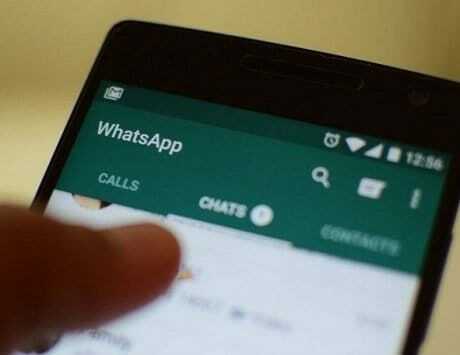 Currently, one can check this new feature in WhatsApp beta update version 2.19.83 for Android. You can enable this feature from the Settings menu, then head to Account section and move to Privacy. 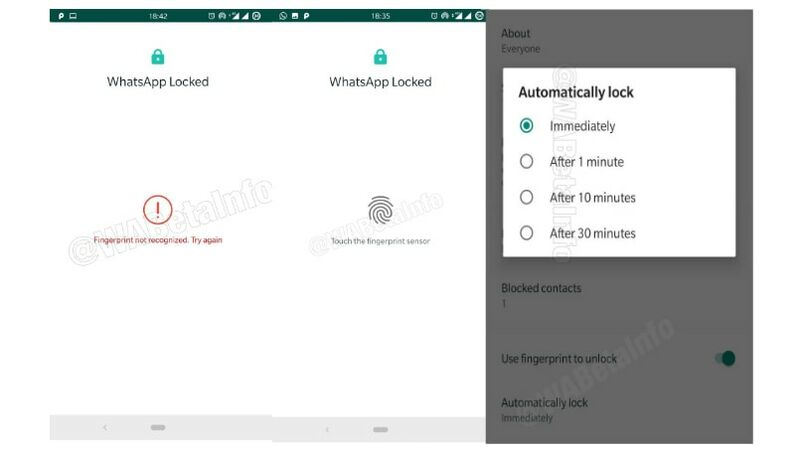 Furthermore, after you opt for the biometric authentication feature in the settings, and WhatsApp will then ask you to punch in fingerprint in an order to confirm the operation. Once enabled, you will be given three options to lock the app immediately. The three options include after 1 minute, after 10 minutes or after 30 minutes, WABetaInfo reports. “When WhatsApp isn’t able to recognize your fingerprint (or there are too many attempts), WhatsApp shows an error. 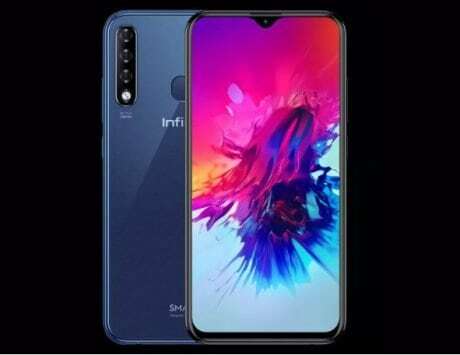 After enabling it, you can configure when the Authentication feature should lock the app: Immediately, After 1 minute, After 10 minutes or after 30 minutes,” cited report. 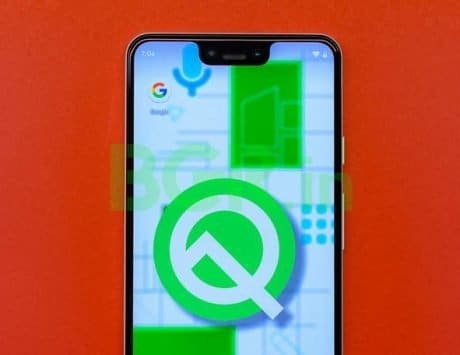 The company is expected to soon release the final and stable version to its Android app. Separately, in a bid to combat fake news, WhatsApp is planning to add new features to “Forwarded” message feature, which is named as “Forwarding Info”, and “Frequently Forwarded”. The former will give you information on how many times a particular message that you have sent to your WhatsApp contacts has been forwarded. The information can be checked from the Message Info section.